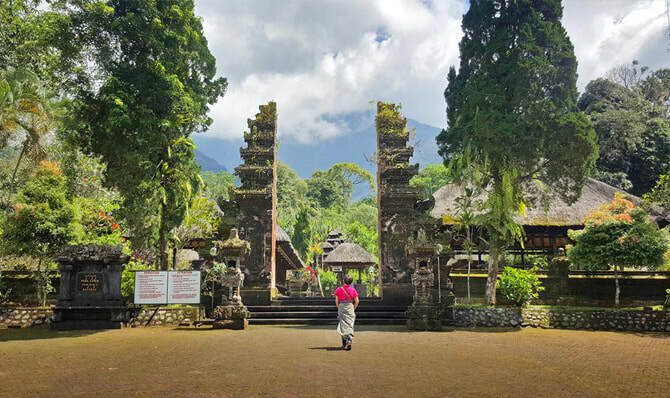 Leaving the traffic behind, you are soon winding your way through small villages surrounded by early morning Balinese Life, driving through traditional village, natural plantation, the best rice field in Bali and your target the mighty Mount Batukaru. 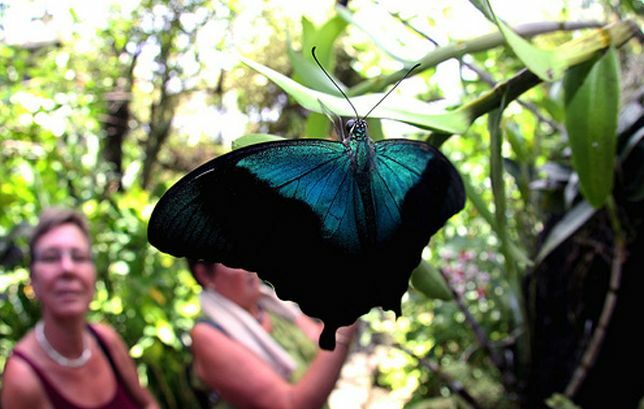 Firstly, we will stop at Butterflies Park, a beautiful park where thousand of butterflies from the rarest species are bred and flying around the park. 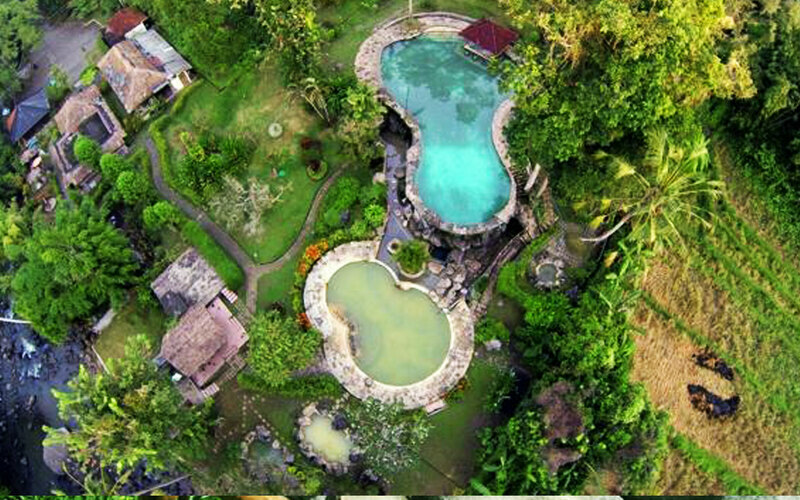 Continuing to Hot Spring and Batukaru Temple, the second most sacred temple in Bali, located in the middle of tropical rainforest on the slope of Mount Batukaru. 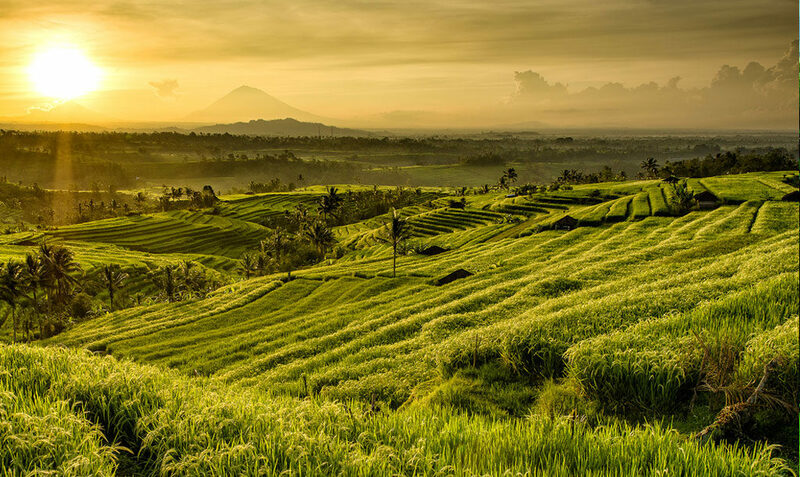 On the way back, we will passes through coffee, cocoa, vanilla and clove plantation will lead you to Jatiluwih Village to witness Bali’s true masterpiece of massive rice terrace.